We’ve found great deals at 2025 hotels! 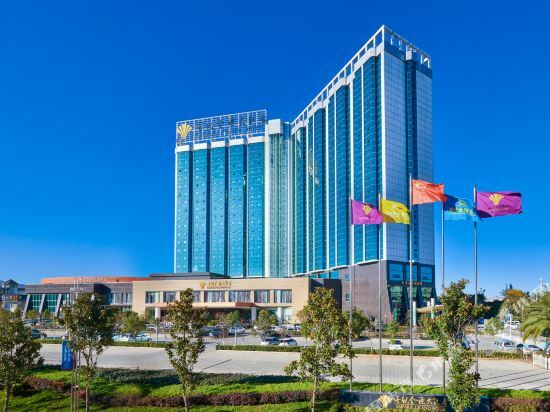 The Empark Grand Hotel Kunming (Shiji Jinyuan Dafandian) is located within easy reach of Erji Road subway station. 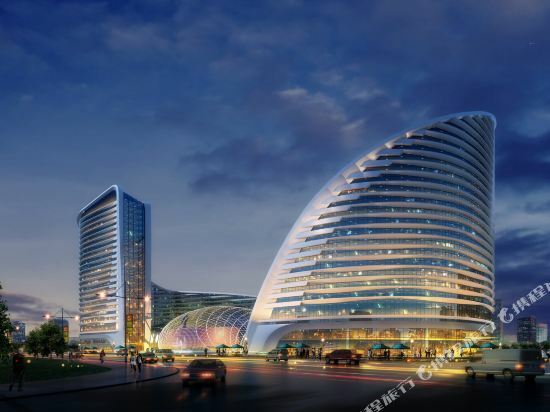 It will take around 25 minutes to reach the Kunming West Railway Station while the Changshui International Airport and Kunming Railway Station are 40 minutes away by car. Guests can dine on Chinese cuisine, Western cuisine or Japanese cuisine at the hotel restaurants. Business travelers are invited to make the most of the meeting room and business center. Guests looking to stay active can utilize the billiards room, fitness room, tennis court or swimming pool while those simply wanting to relax can make use of the spa room or massage room. This Kunming hotel provides on-site parking and free Wi-Fi in public areas. Howard Johnson City of Flower Hotel Kunming Orchid Yuan locates near Changshui international airport, which is about 15 minutes away by car. Dining choices include Chinese and Western restaurants. Business travelers will find meeting facilities and a business center at their disposal. Guests can enjoy free parking and Wi-Fi access in public areas. Hotel provide airport shuttle services. Drop off time, 9:00～20:00, departs at every clock. Pick up time，10:00～21:00, departs at every clock. Shuttle service is complimentary in some price packages. For the price packages without complimentary shuttle bus, you need to pay CNY 25 per person once. For more information, please call 86 0871 65036999. 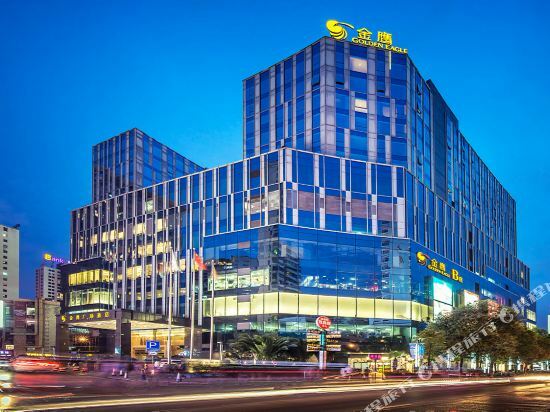 Howard Johnson City of Flower Hotel Kunming locates near Changshui international airport, which is about 15 minutes away by car. Dining choices include Chinese and Western restaurants. Business travelers will find meeting facilities and a business center at their disposal. Guests can enjoy free parking and Wi-Fi access in public areas. Hotel provide airport shuttle services. Drop off time, 9:00～20:00, departs at every clock. Pick up time，10:00～21:00, departs at every clock. Shuttle service is complimentary in some price packages. For the price packages without complimentary shuttle bus, you need to pay CNY 25 per person once. For more information, please call 86 0871 65036999. 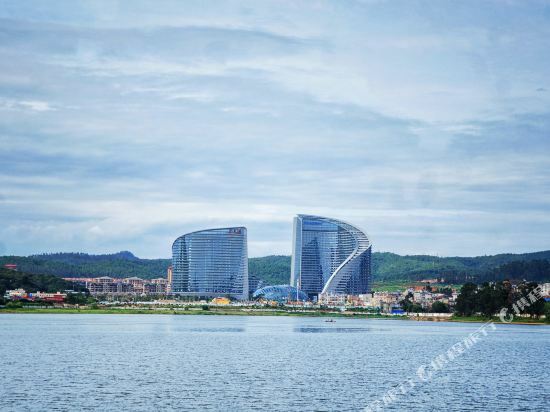 Located alongside picturesque Green Lake Park, the Grand Park Kunming (Kunming Junyue Jiudian) is conveniently close to Kunming's Central Business District and Yunnan University as well as a number of the city's top scenic spots. A range of 5-star rooms are available, all fully-equipped with high-speed broadband Internet access, international direct dial call facilities and satellite TVs, among other amenities. An all-day coffee shop in a tropical garden setting features International and Asian favorites, and the onsite Chinese restaurant serves authentic Cantonese and Yunnan cuisine. With a cocktail in hand, the garden is a fantastic spot to unwind while enjoying panoramic views of the city and its famous Green Lake. Business services and features make this an excellent location for cocktail receptions, gala dinners and seminars. After a long day, guests can relax in the outdoor swimming pool, loosen up in the sauna or work out in the fitness center. Kunming is located in the middle of the Yunnan-Guizhou Plateau in the southwest of China. It is surrounded by mountains on three sides and is connected to the Guizhou and Guangxi to the east and connects Myanmar to India and Pakistan in the west. It is China's gateway to Southeast and South Asia. 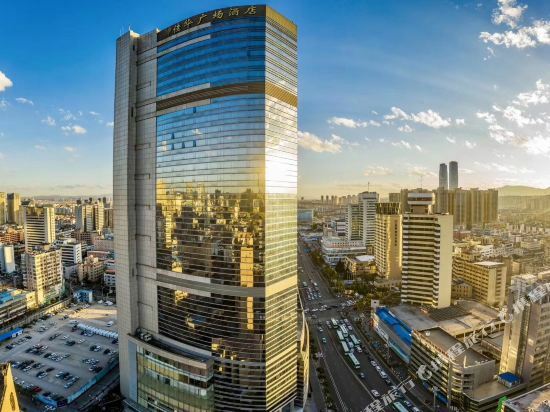 The four seasons in Kunming are all as warm as spring, making it a place worth visiting at any time. Kunming is also an important hub for travel to all parts of Yunnan. Located within the city, Dianchi Lake, the surrounding stone forest, Jiuxiang and Dongchuan Red Land are must-see attractions. Visitors often spend two days within the city of Kunming, and then another two days in the stone forest nearby. For those who like taking photos, there’s also the option of spending 3 days on a Dongchuan Red Land photography tour. If you have enough time, you can also spend 1-2 days in Chuxiong. Another day can be spent at Fuxian Lake in Yuxi, a place famous for its cold rice noodles. There are many other travel routes worth discovering in Kunming and the central region of Yunnan. If you use Kunming as a transit point to reach other cities, then one day may be enough. For example, visitors can spend their time feeding birds at Dianchi Lake, tasting authentic Yunnan cuisine at Heping Village Snack Street, and walking along the lakeside of Green Lake Park. Each year from November to April is the best season to travel to Kunming. At this time, Siberian red-billed gulls also migrate to here for hibernation. Kunming has clean air, warming sunshine, and the weather is always spring like. Summer is also the next best season for visiting in Kunming. It coincides with the rainy season and the temperature difference between day and night is relatively large, so remember to bring appropriate clothing if you’re planning to head out for a whole day. Kunming is on a low-latitude plateau where the landforms are diverse. The city is in a subtropical region with mild temperatures in both the summer and winter, with typical temperate climate characteristics. It is warm, dry, and rarely rainy in the spring, and the temperature changes greatly throughout the day. In the summer, rainy clouds dominate the weather, and there is plenty of rainfall, accounting for more than 60% of the amount that falls throughout the whole year, and there is no period of extreme heat. Autumn is cool and dry with low amounts of rainfall. The rainy season ends in about the middle of October. Kunming in the winter has plenty of sunshine and occasional bouts of cold weather. In the spring and summer, it’s a good idea to carry a light jacket to protect yourself from the heavy winds. In the autumn and winter, bring a heavy coat to stay warm. June-September is rainy season in Kunming, so remember to bring an umbrella when you go out. 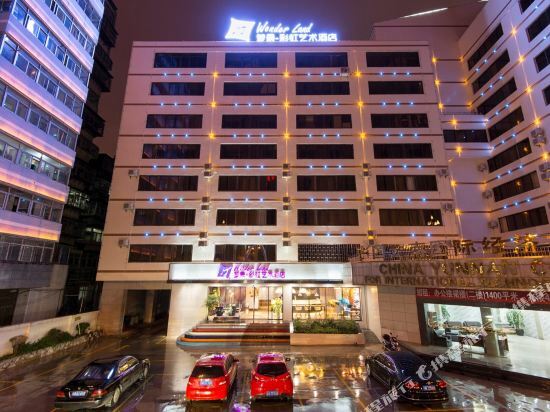 Kunming hotel information & deal: Check out room rates, photos, a map and reviews of hotels in Kunming and find the best deals on Kunming hotels. Trip.com offers big savings on online reservations for Kunming accommodation. Book Kunming vacation packages and Kunming tours with huge discounts on Trip.com!